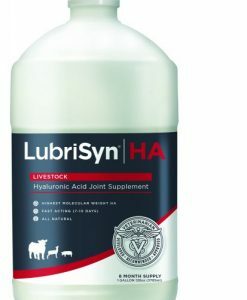 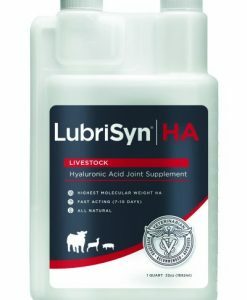 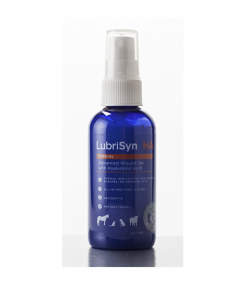 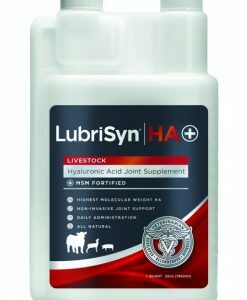 LubriSynLVS Plus with MSM was produced especially for show livestock; cattle, hogs, and sheep/goats! 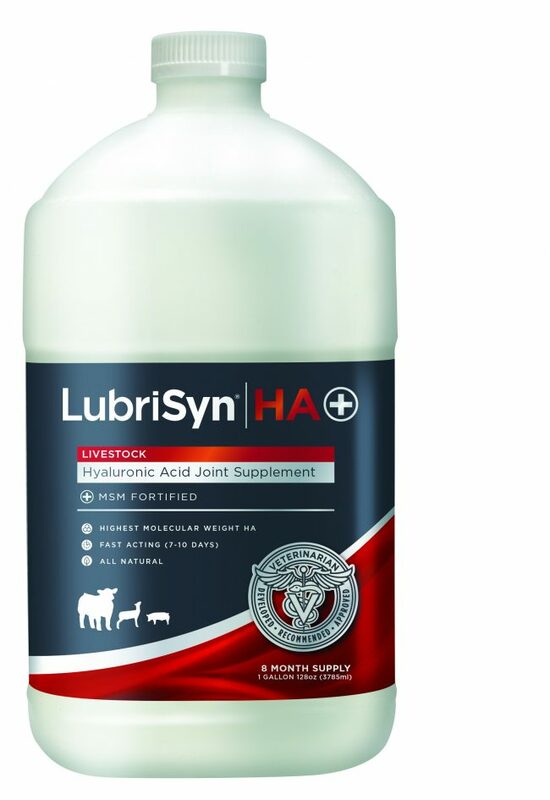 Now there is no need to give multiple supplements with our revolutionary all-in-one formation. 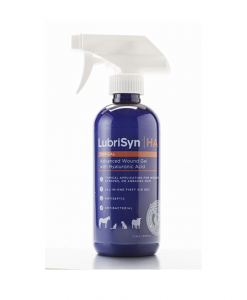 Click here to view label information.